Family Tree DNA can put you in touch with people who have done the test and that share your ancestry. Permalink Submitted by Brian Marren (not verified) on Fri, 03/02/2012 - 21:16. I am the bearer of the relatively rare surname of Marren. It is not only rare, but studies have proven that it is overwhelmingly concentrated in the small geographic territory of the southern baronies of County Sligo with minor spilliage into the surrounding border areas of County Mayo. Edward MacLysaght, the leading name in Irish surname etymology, once wrote that the surname Marren has similar origins as the County Monaghan surname Marron, (spelled M-A-R-R-O-N), in that they are both anglicised versions of the old Irish gaelic name of O'Mearain, which is a patrynomic diminutive surname from the first name 'Mearan', meaning quick, swift, witty and colourful. However, many people surnamed M-A-R-R-E-N in Sligo beg to differ about their surname's origins. A debate amongst the Sligo Marren's is that the two surnames Marron and Marren are in no way connected. 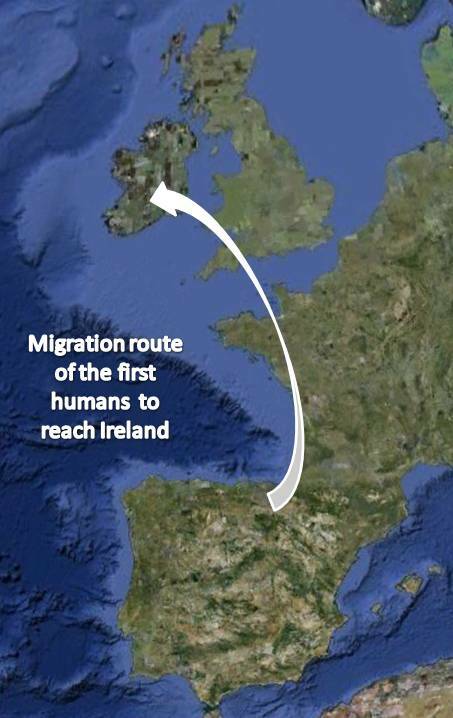 Many of the Marren's of Sligo claim to be either of English or many more say French origins. MacLysaght stated that he thought the two septs may have been related by a common ancester, and that the Marren's of Sligo were indeed once part of the Monaghan Marron's but were driven west to Connaught after the purge of Cromwell. There may be some validity to his assertion, as I can't find any records of the name being in Sligo prior to Cromwell's arrival in Ireland. Nevertheless, I could be wrong, as I don't have access to many ancient records, nor do I read Latin or Irish Gaelic. Compounding this problem is that many years ago MacLysaght reportedly said on a call-in radio programme that he only took an educated guess in connecting the two surnames as being one in the same. 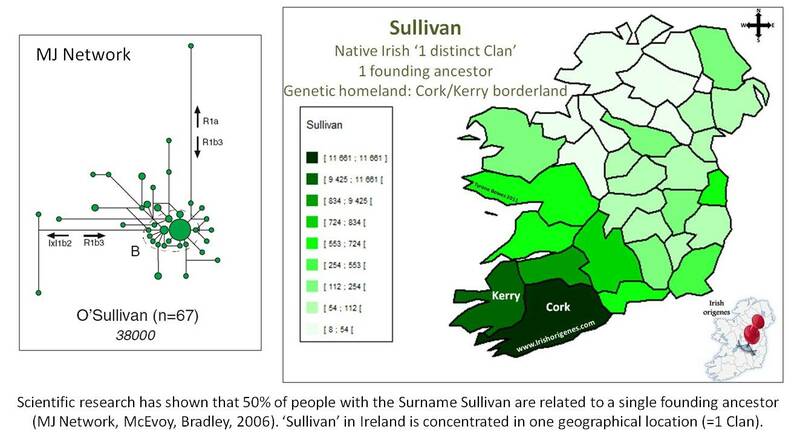 Nevertheless, oral tradition amongst the Marren's of Sligo/Mayo is that the name either came to Ireland from Devon and Cornwall England, where the surnames 'Marrin' and 'Merryn' respectively, are found in some numbers, or that the name arrived in Ireland via Aquitaine, France, where it is still found today, but spelled 'Marrens' with a final letter s. Some experts even say the name arrived in Ireland via the Normans with Strongbow. Two brothers with the surname deMarin, were supposedly minor vassels of Strongbow, who may have been the direct ancestors of the Sligo Marren's. My question to you is, firstly, have you ever encountered any research into this surname, Marren--specifically of the County Sligo sept? And secondly, would one of the DNA tests you offer give me any indication as to which of these tales of the origins of the Sligo Marren's is true?